Latin@s/Hispanics constitute the largest and fastest-growing minority in the U.S.A. Constructions of an “illegal” and “disorderly” latinidad are common in public discourse, but the difficulty in pigeonholing Latin@s/Hispanics according to binary U.S. American racial categories and the allegedly low levels of race conflict in the otherwise politically and socioeconomically convoluted Latin American region have led some intellectuals to hail U.S. latinidad (also called mestizaje/mestiçagem in Latin America) as a revolutionary force that may change the way the U.S.A. talks and thinks about race, thus leading the way to a raceless democracy, where issues of race and ethnicity will be superseded. 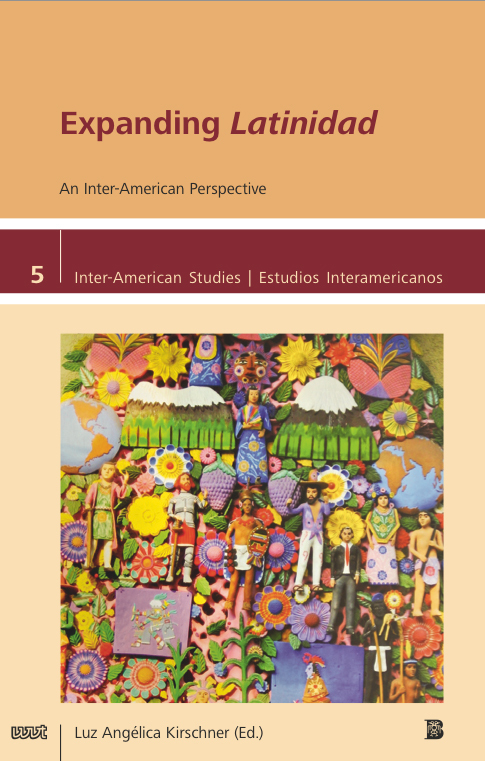 This volume engages with the idea of latinidad as a redemptive agent and proposes that the project of liberatory latinidad, whether in the U.S.A. or in Latin America, is not as inherently inclusive or democratic as some would like. Deeply ingrained ideologies of race, religion, gender, sexuality, and limpieza de sangre (purity of blood), prominent in the Iberian Peninsula before and around the time of the conquest, still linger and continue to have an impact on Latin@/Hispanic as well as Latin American identities, which in reality have been profoundly stratified, conflictive, and fractured since the formation of colonial societies in the Western Hemisphere. However, this volume does not merely focus on the ambivalent impact of U.S. latinidad or Latin American mestizaje/mestiçagem on race and ethnic relations; it also addresses how South-to-North migration in the American continent has had positive effects on the way people perceive themselves in their new environment. Based on the stretched consciousness of the self which the immigrant experience often facilitates, this collection of essays illustrates how an expanded latinidad, a “latinidad in the flesh,” may hold great potential for re-imagining the race and ethnic relations of the miscellaneous communities it embraces.